An 11-year-old pug named Jaxson is being honored by an entire city in Idaho. The dog has been credited with saving his family from an electrical fire in their home that potentially could have been fatal, according to the city of Meridian. 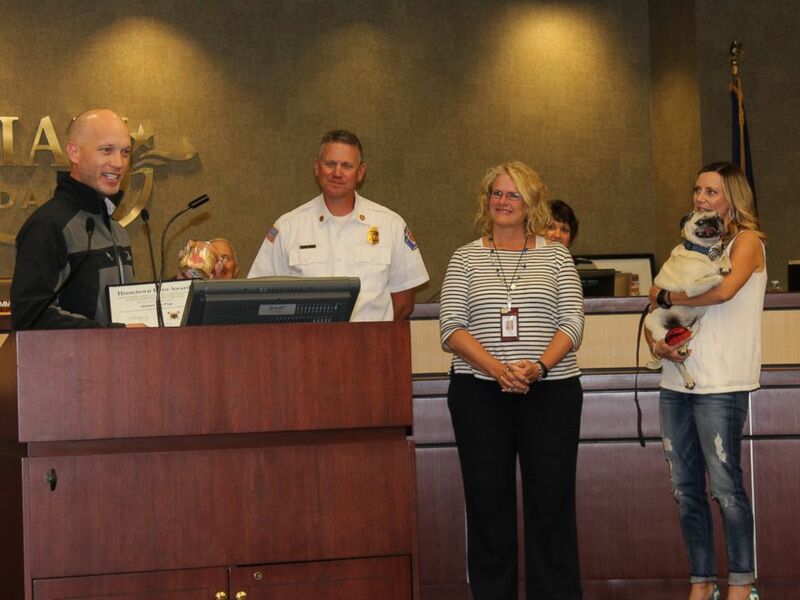 The mayor of Meridian, Tammy de Weerd, presented the pooch with the city's "Hometown Hero Award" on Tuesday evening. The mayor of Meridian, Idaho, awarded 11-year-old pug Jaxson with the City of Meridian's Hometown Hero Award, Oct. 4, 2016. Jaxson is the first pet to have ever received the award, which honors a person (or in this case, an animal) for their "outstanding bravery" and "heroic values of courage, compassion, character, initiative and responsibility," the city said in a news release. The pug "stopped a house fire from escalating and likely saved the lives in the home" earlier this year on Aug. 29, according to the news release. 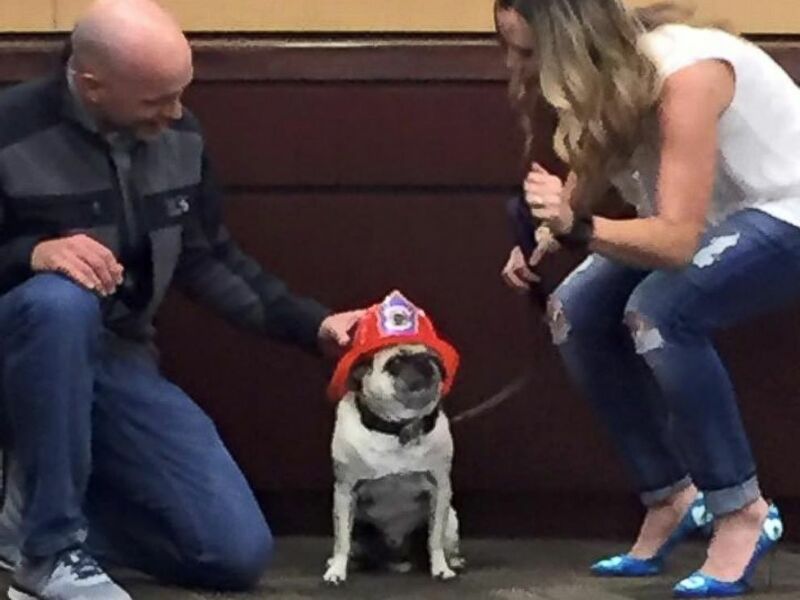 Jaxson, an 11-year-old pug, has been hailed a hero by the city of Meridian, Idaho, after alerting his owners to an electrical fire in their home, Aug. 29, 2016. "Jaxson began to persistently bark in what his owner describes as an 'irregular tone and cadence,' the city said. "Because of this, Jaxson’s owner rushed downstairs to figure out what was causing his dog to bark. 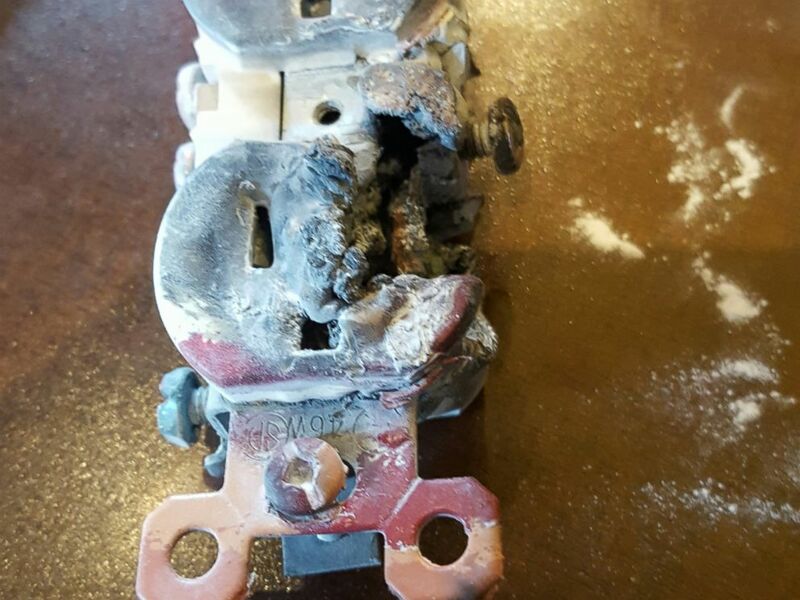 That’s when owner, Todd Lavoie, noticed sparks from an outlet and its sole power strip." Thanks to Jaxson, Lavoie was able to quickly get a fire extinguisher and shut off the power before "the house, its contents, lives, and memories" could "have been greatly damaged," the city added. The pug's family said they were "very thankful" for his actions that night and "know the fire could have been much worse if it were not for Jaxson," the city said.